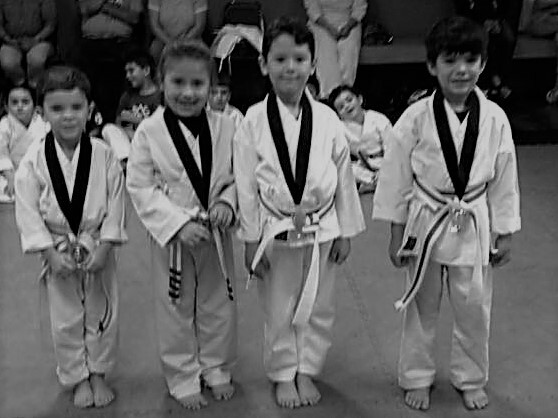 The little Dragons Program is an innovating class that teaches the fundamentals of martial arts to kids from the ages of 4-6. A completely different curriculum as well as belt system for our tiny tots. 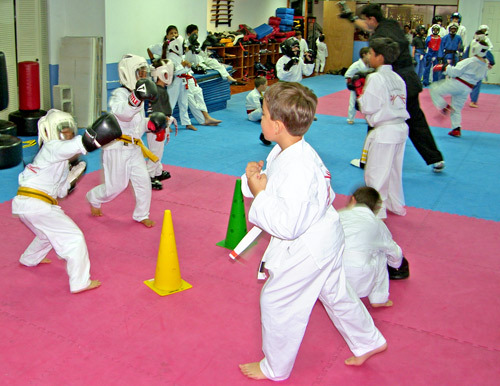 This class teaches kids focus, control, Balance, memory, discipline, fitness, and coordination. Our goal is to improve your child’s self-esteem and discipline, which will improve the parents and child’s life experience at school and home. Some of our learned words are but not limited to discipline, focus, self-control, and responsibility. Classes are upbeat, fun, and intuitive. As always parents are encouraged to stay and watch and once in a while participate with their children in class. In addition we have Power Talks explaining self-awareness, Stranger Danger, and how to become bully proof. Fun, Fun, Fun, we disguise repetition and have a planned curriculum; similar to what teachers have at school in a safe supervised and fun environment. Remember our number one priority is your child. If you believe discipline, self-defense, and exercise will benefit your child then come on in and turn your child into a Little Dragon!! 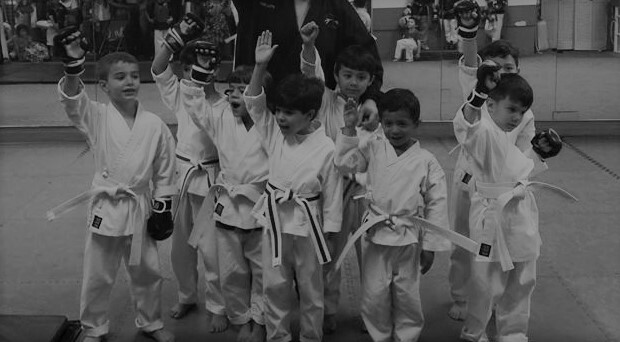 In addition to an elite Martial Arts education and experience we also provide an environment for family and for your child to develop their social skills. Some of these events include family picnics, bowling events, parent’s night out, parties and much more. Ask about having your Childs birthday party at their Karate School. I am proud to be part of the FMA school and you would be too. Great place for family and young adults to learn selfdefense. Great adult program, the exercise and self-defense is out of this world. © 2017 Family Kick. All Rights Reserved.